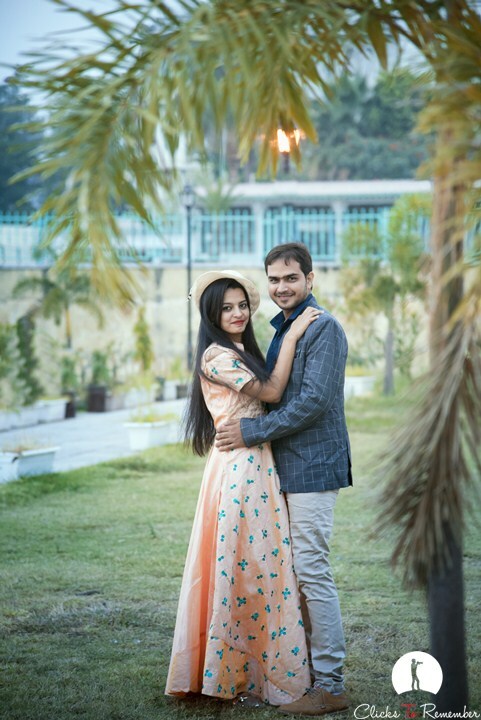 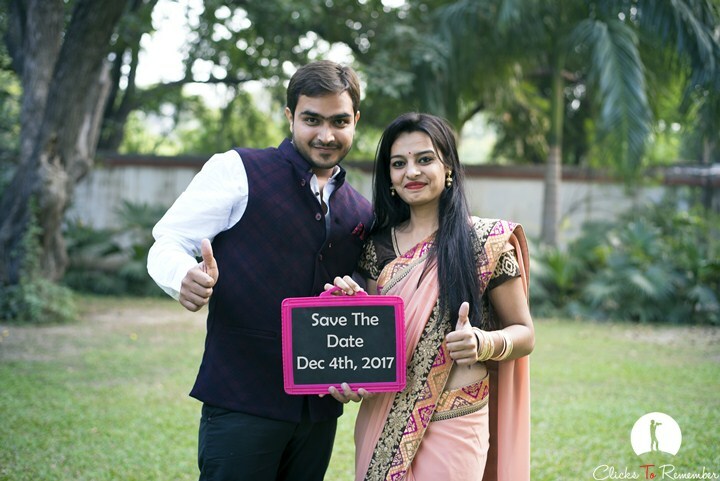 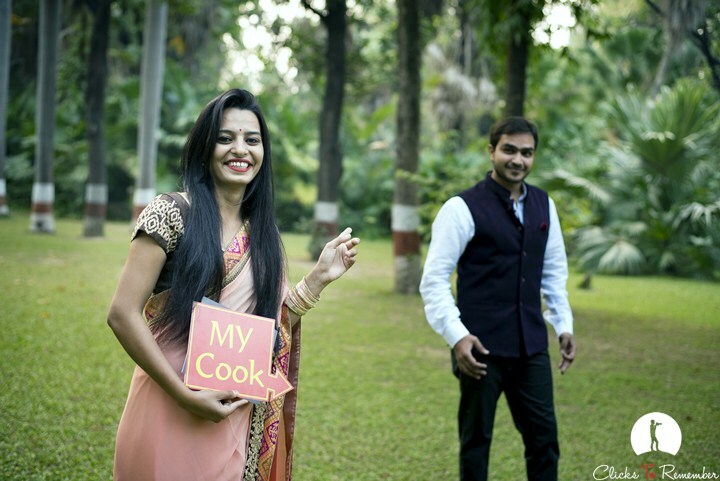 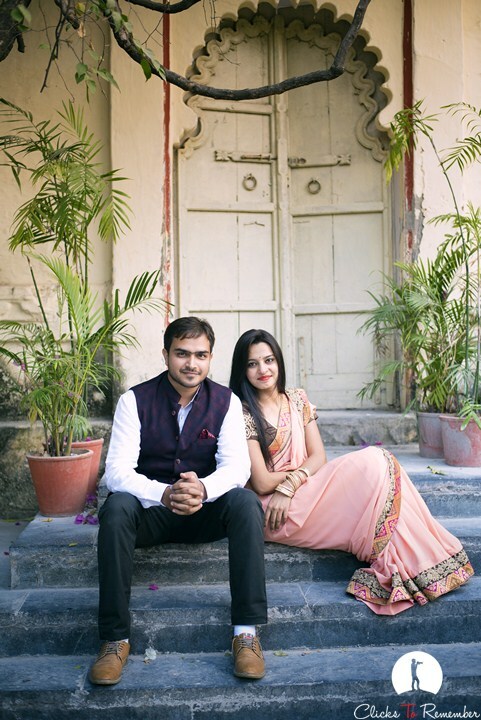 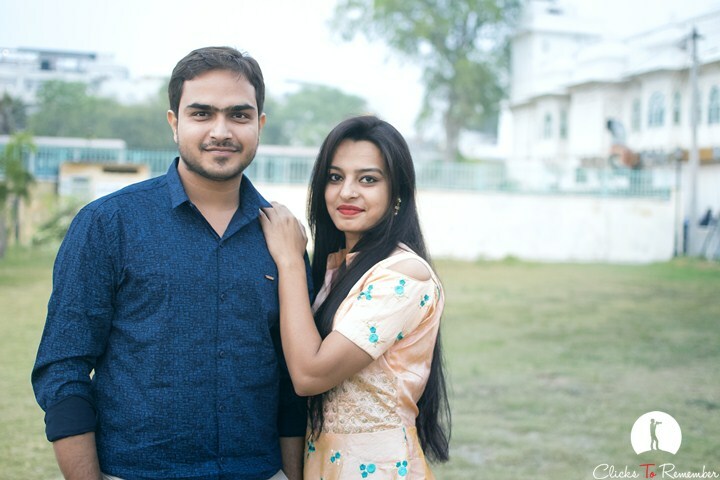 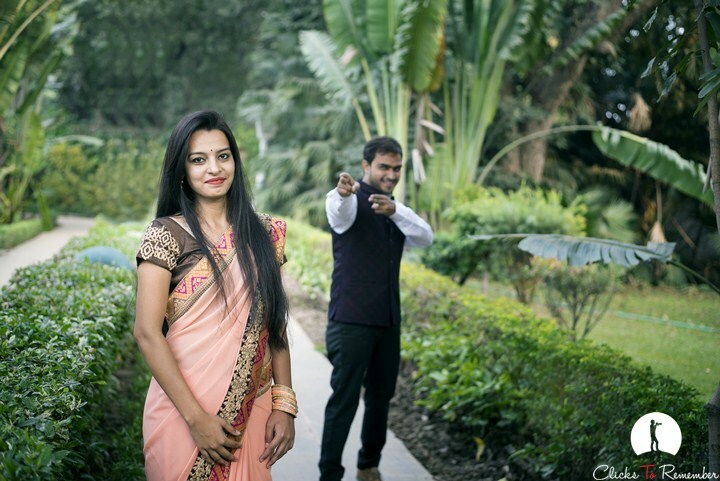 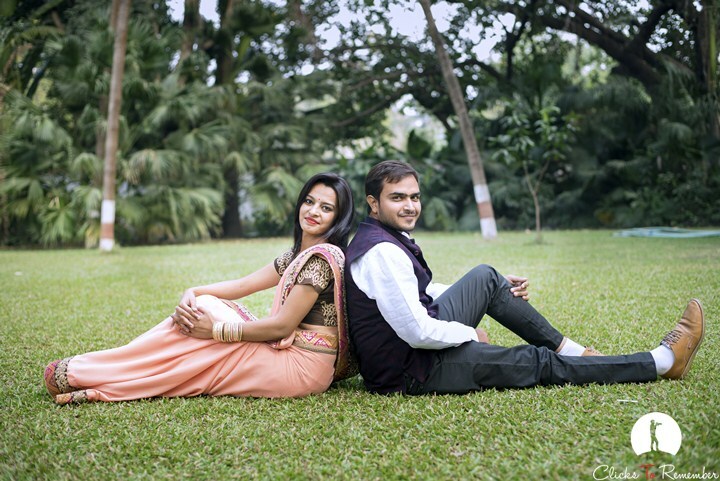 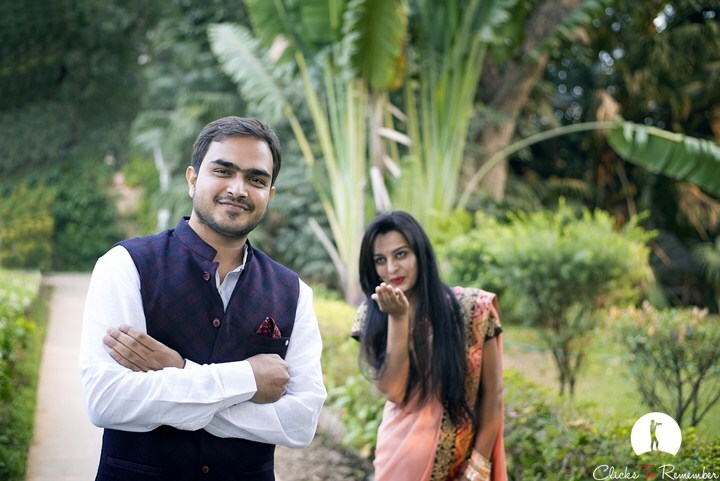 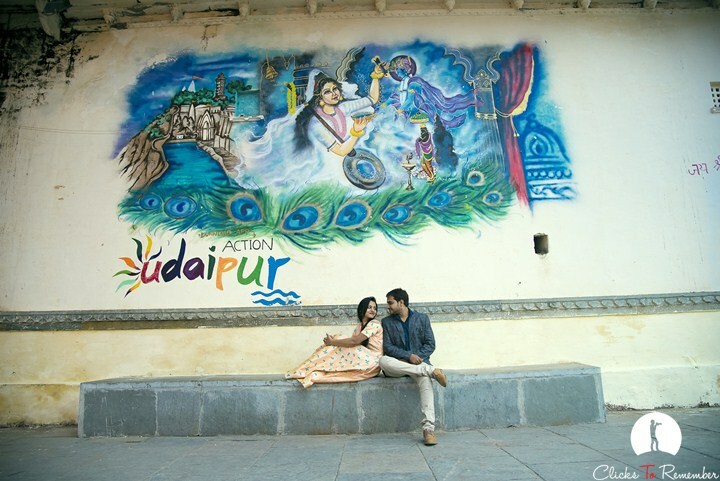 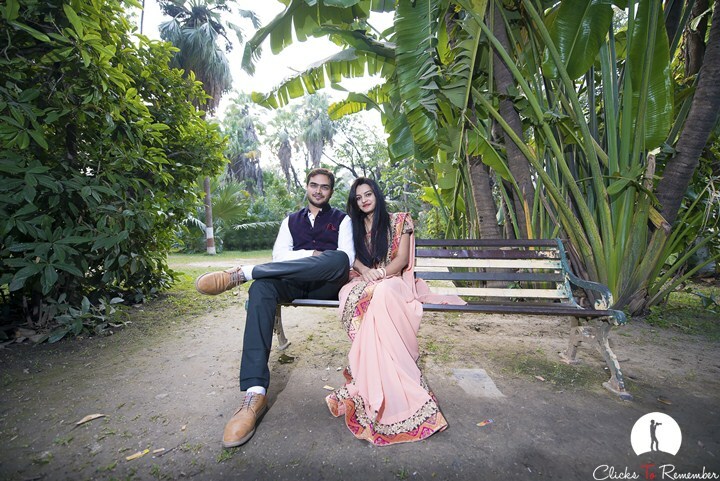 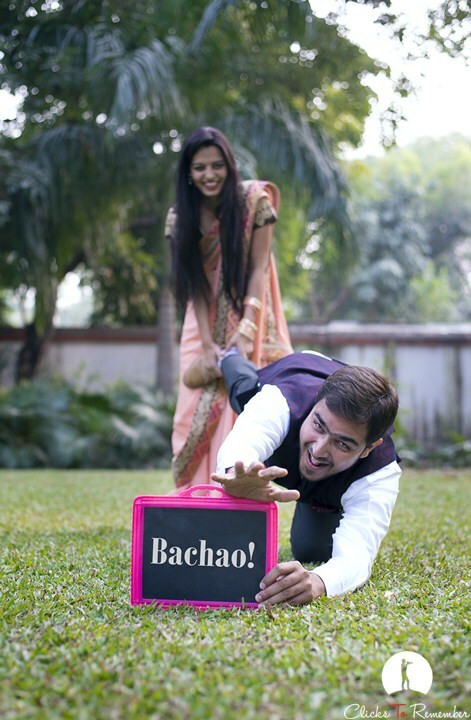 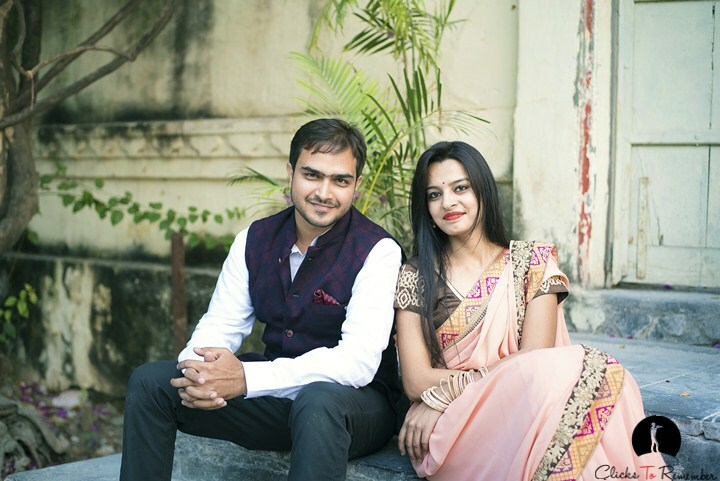 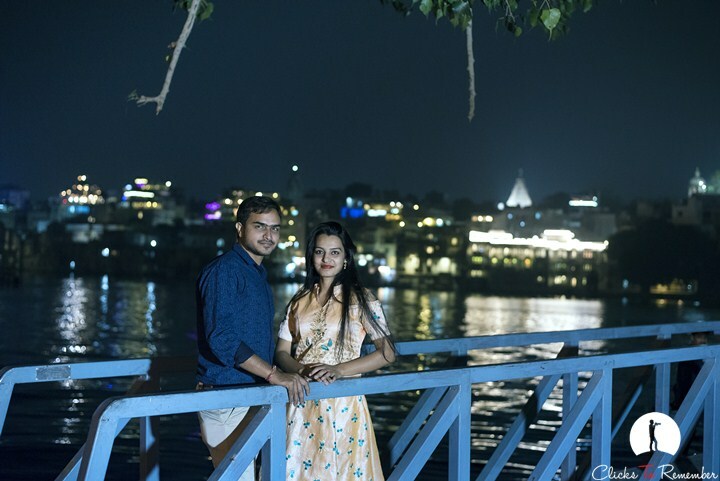 Prewedding Photoshoot of a lovely couple, Pooja & Krishna, from Chittaurgarh in Udaipur. 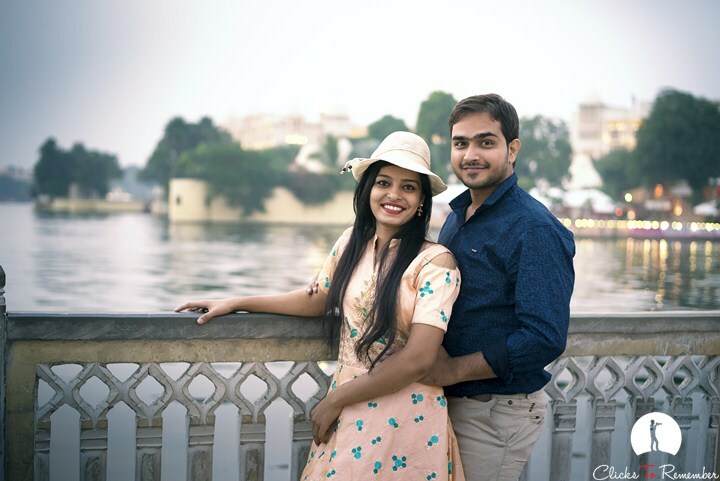 Prewedding Photoshoot of a lovely couple, Pooja & Krishna, from Chittaurgarh in Udaipur. 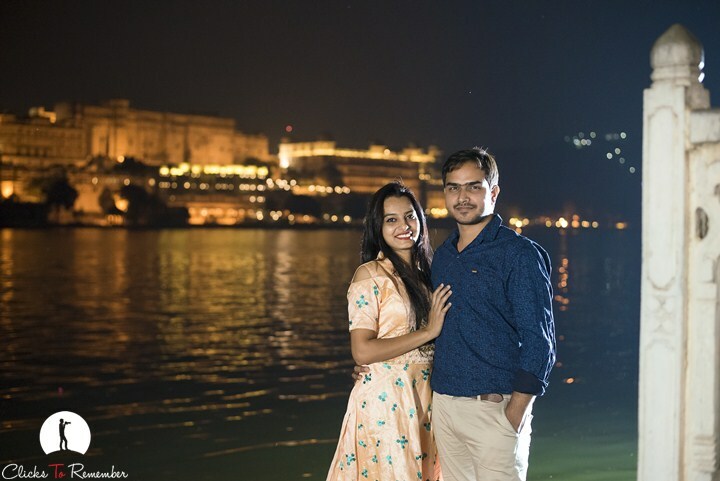 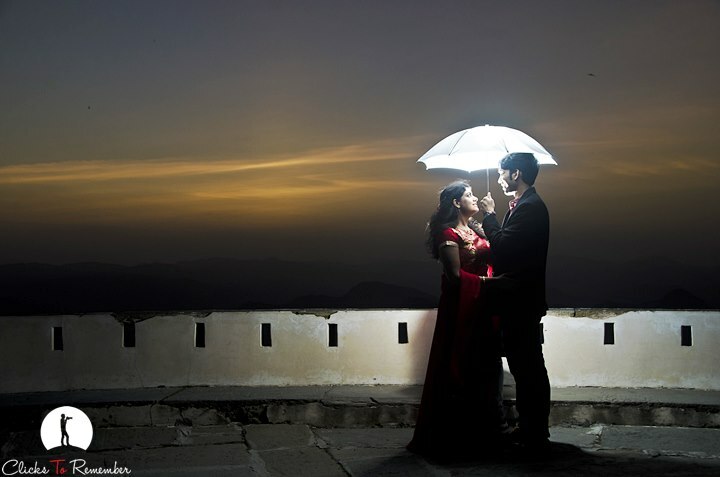 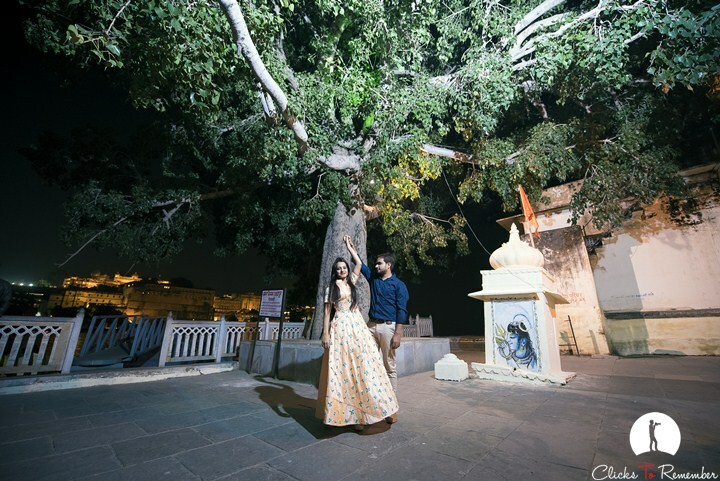 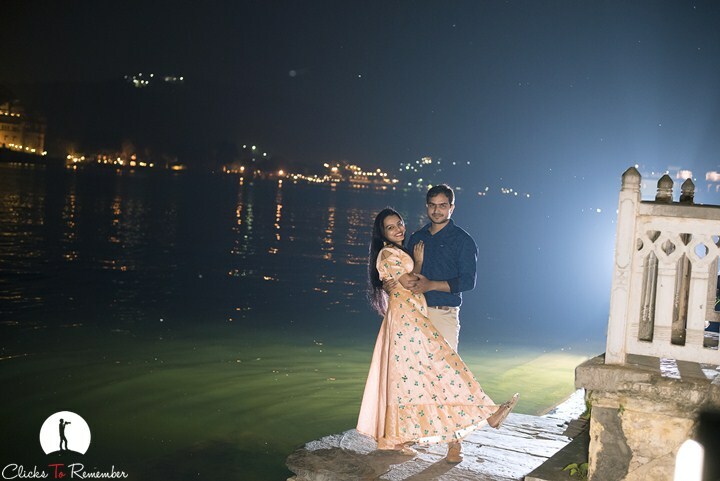 Prewedding photography at Saheliyon ki Badi & Ambrai Ghat in Udaipur.